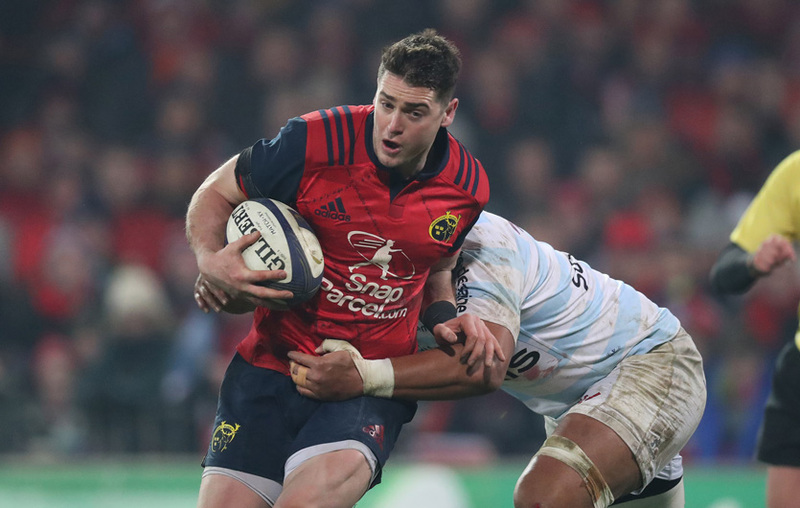 Munster Rugby have today confirmed that Ronan O’Mahony will retire from professional rugby with immediate effect. “I’m heartbroken to be finishing my career earlier that I had expected. The last two years have been pretty tough since initially breaking my leg, and ultimately the injury has made it impossible for me to continue. O’Mahony, who turns 30 next month, made 70 appearances for the province after making his debut against Dragons at Rodney Parade in April 2013. He went on to make his European debut against Saracens in January 2015. 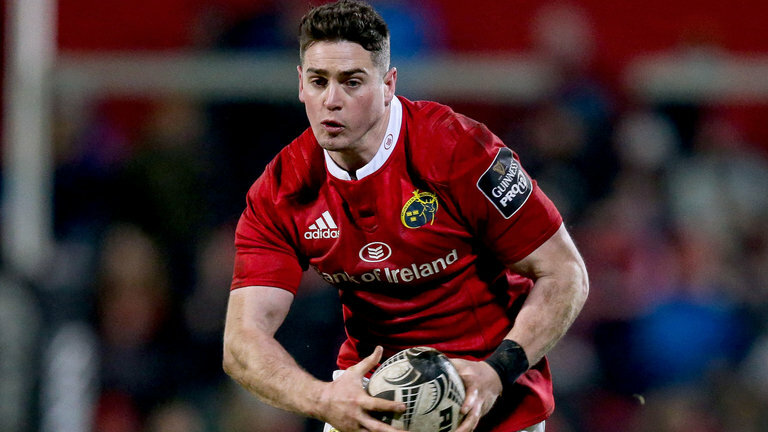 In scoring 21 tries he was the leading joint try-scorer for the 2016/17 season with 11 tries, crossing the whitewash in Munster’s historic win over the Maori All Blacks in Thomond Park.